GREAT opportunity for a first time home buyer, and/or your first investment! 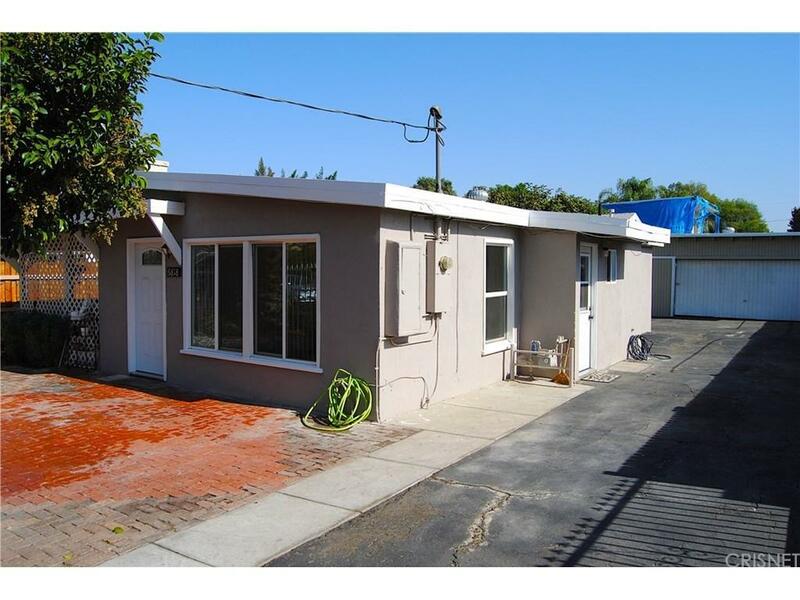 This single family home with its very own guest quarters in the back, has so much to offer. Fresh paint throughout the main home and guest house, both interior and exterior. 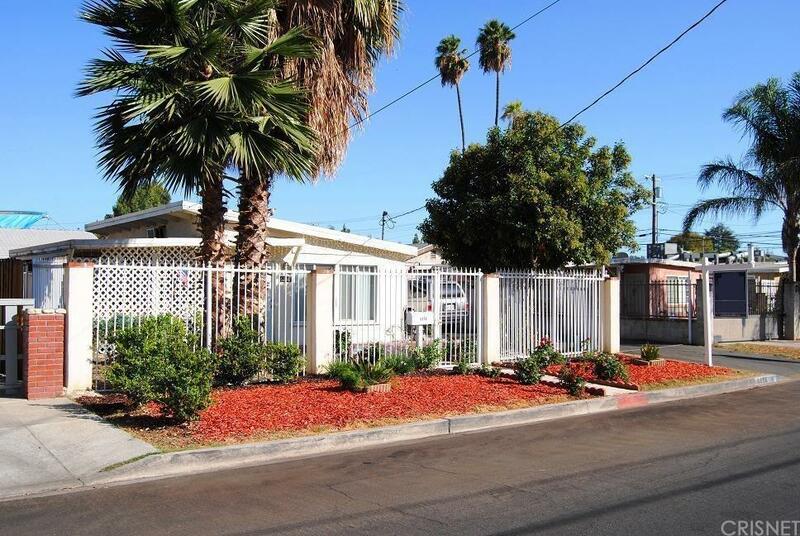 Located in the suburbs of Reseda, within walking distance of Reseda Park and Recreation Center, this home has secure, gated entry, and plenty of parking space. The main home features 3 bedrooms, and 1 bathroom, a recently upgraded roof over the garage and electrical panel. The guest unit at the rear of the lot, (not attached to the main house) is 530 square feet, and already set up for your in-laws, guests, or an extra tenant for additional income. The unit has been updated with laminate dark wood flooring, high ceilings for a roomier feel, and bathroom . Most of the hard work has been done for you! Come ready to put your offer in, this home won't last long! Buyer to verify square footage and room count. 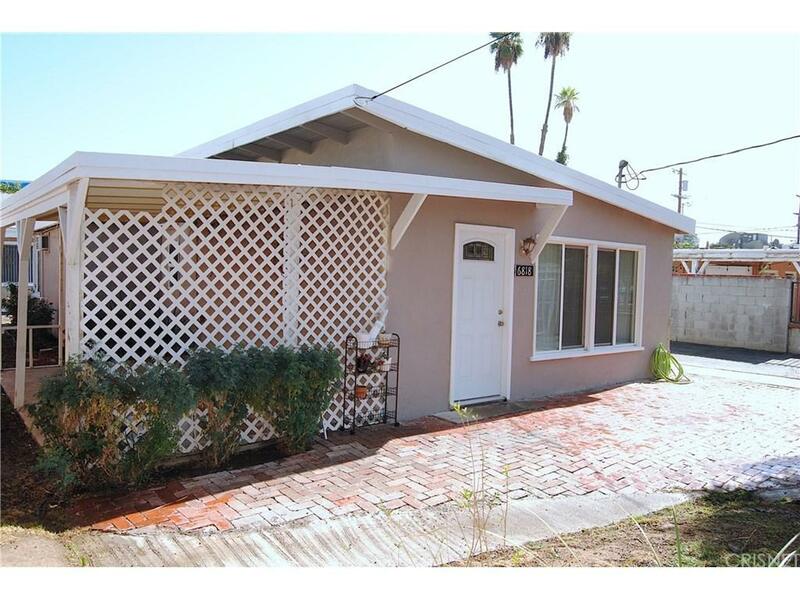 Sold by Parvaneh Ghorbani Ahmadaba BRE#01905602 of Royal Rep Realty, Inc.. 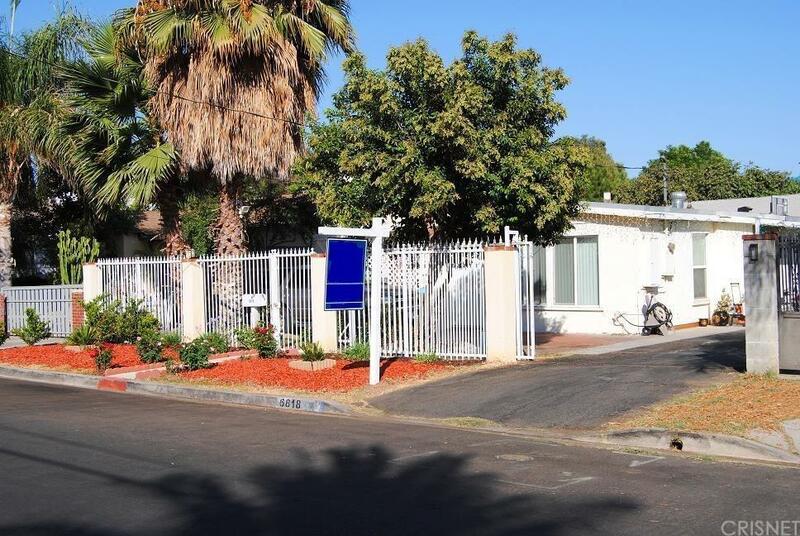 Listing provided courtesy of Joe Campos DRE#01905602 of Rodeo Realty.